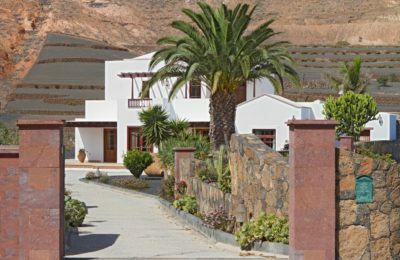 Description: Country villa on a plot of 2800m2, very quiet, easily accessible and close to the points of interest of the island. 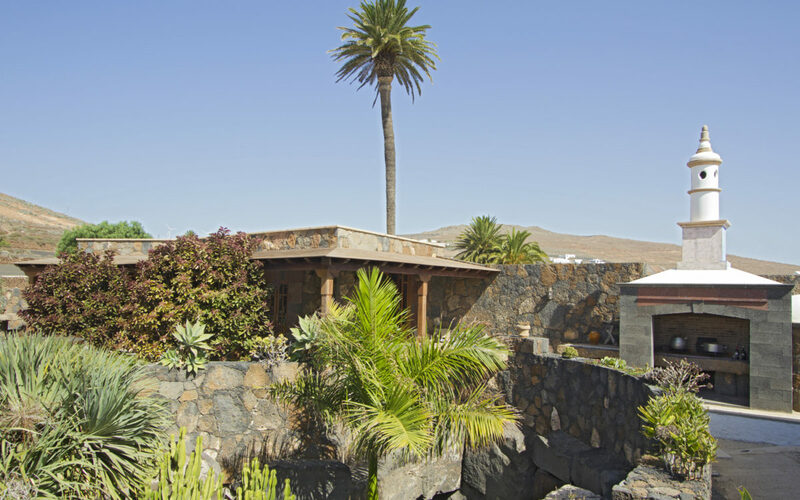 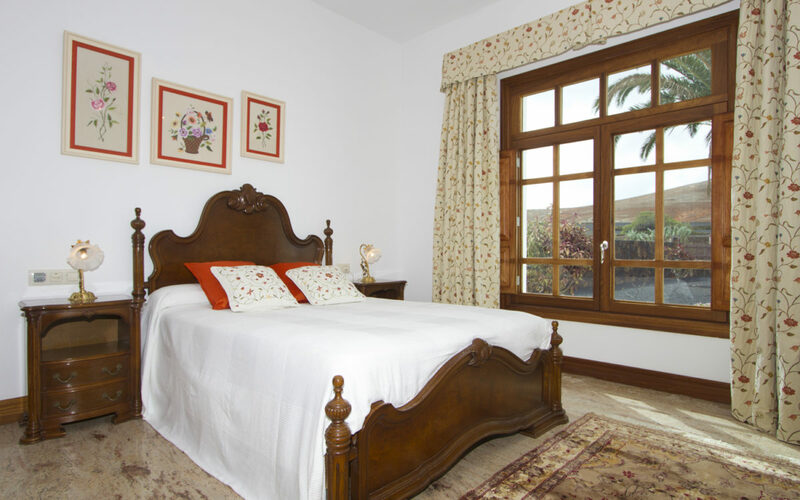 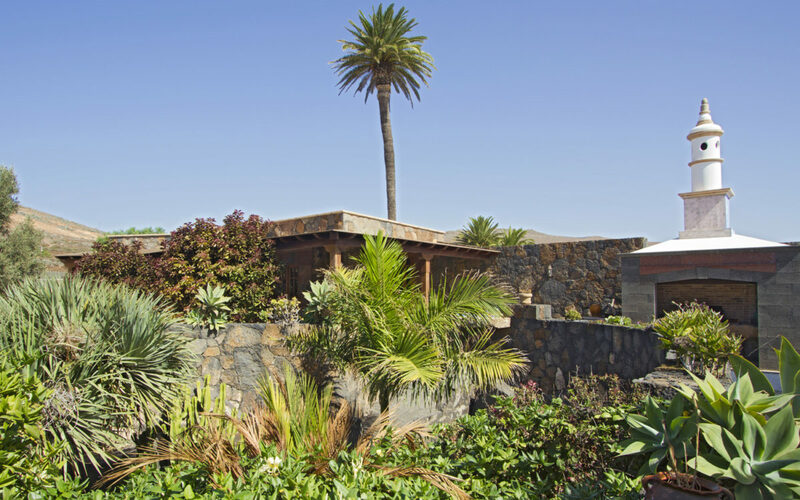 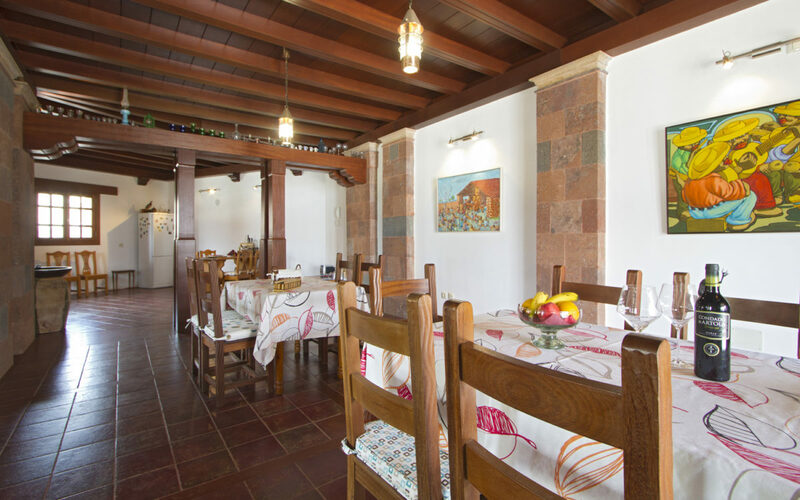 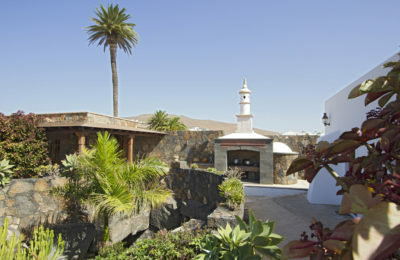 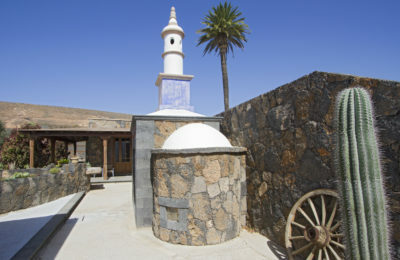 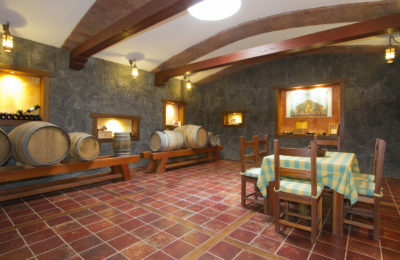 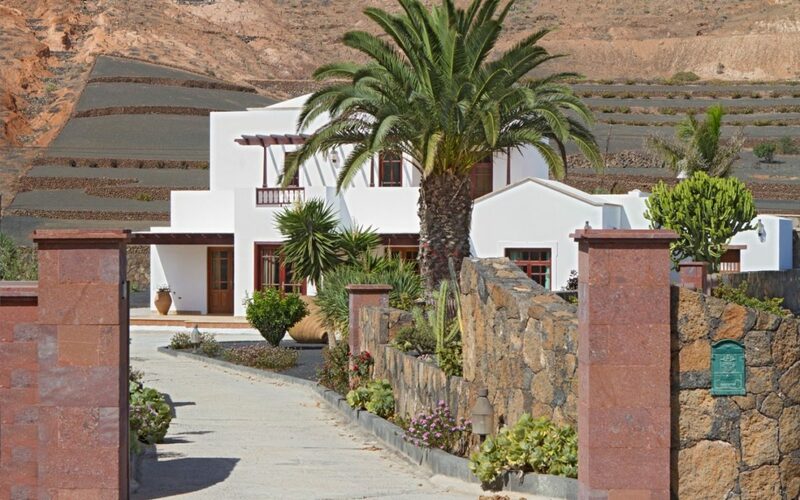 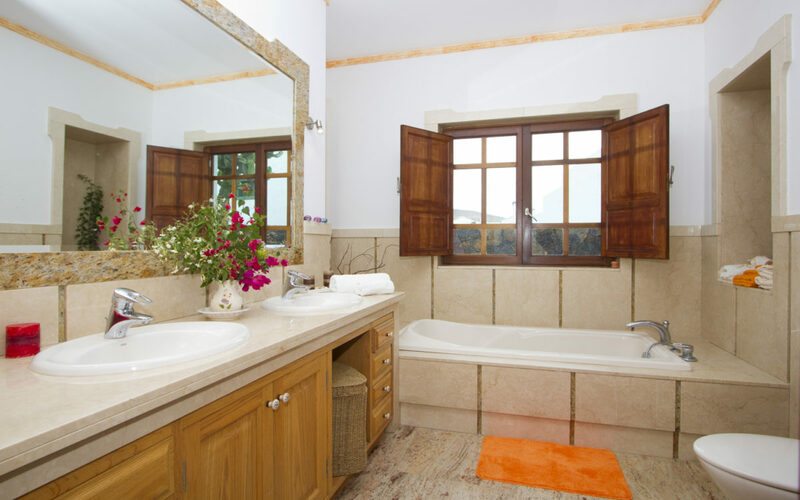 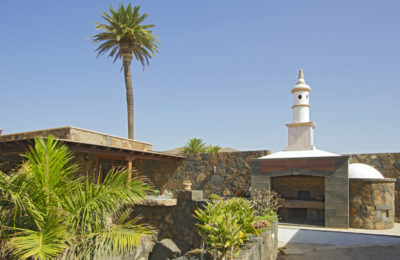 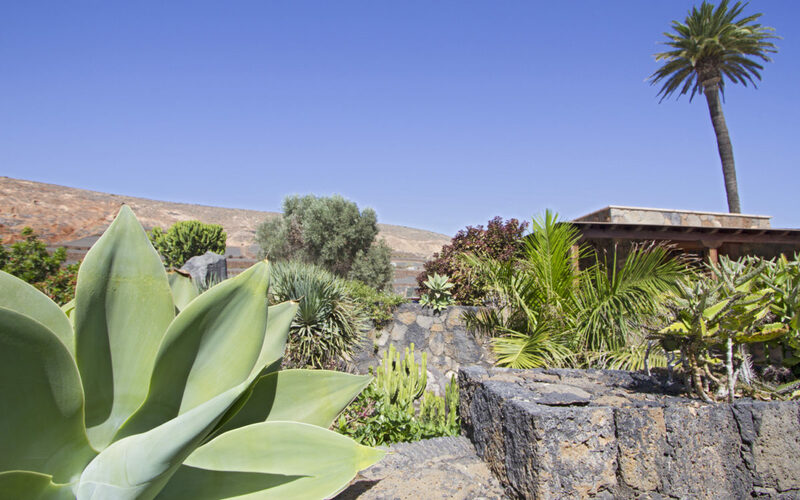 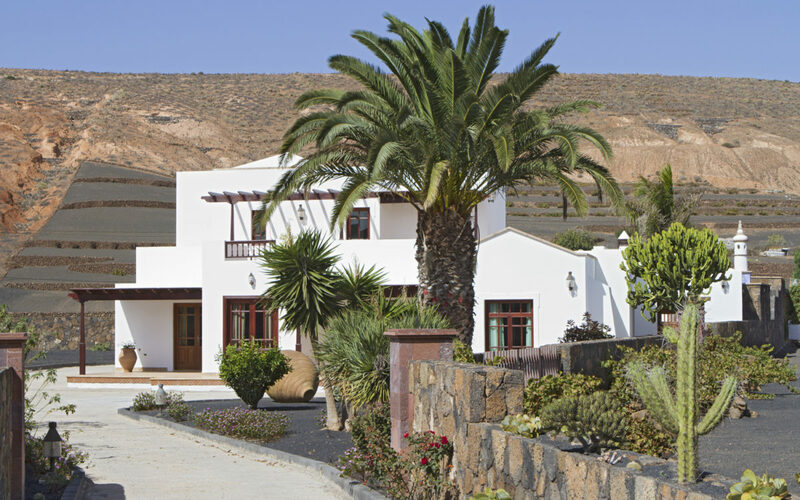 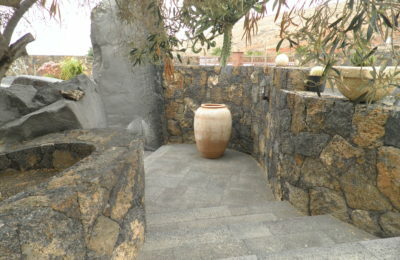 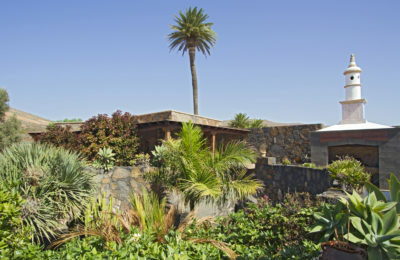 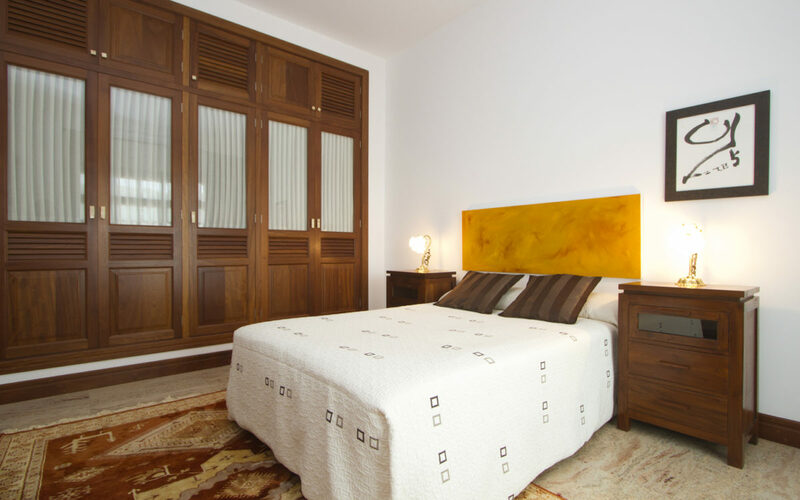 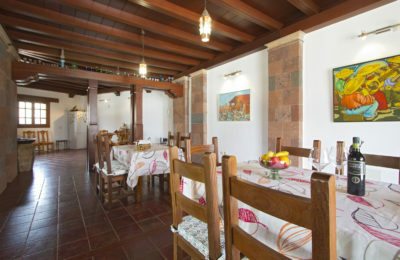 It is located in the village of Los valles, 5 km from Teguise, in the center of the island. 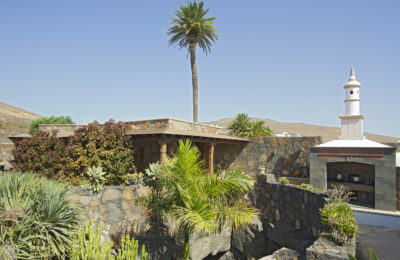 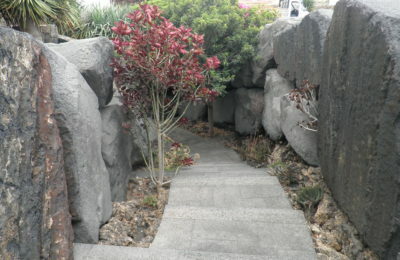 It is a house with charm, different, made with care, taking care of all the details, such as natural volcano stone to make the walls that delimit the perimeter of the house, which give privacy and security, without taking away an iota of freedom for that reason they have been something more than 30 years construction, it has not been so much the house but its surroundings, its gardens, all the corners that it has, have been the result of the calm and care that has been had to build the house, and that now it translates into pleasant corners, unique in the relax, filled with peace and harmony and also enjoy. 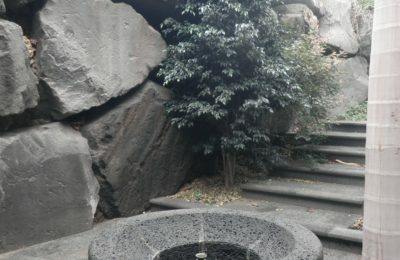 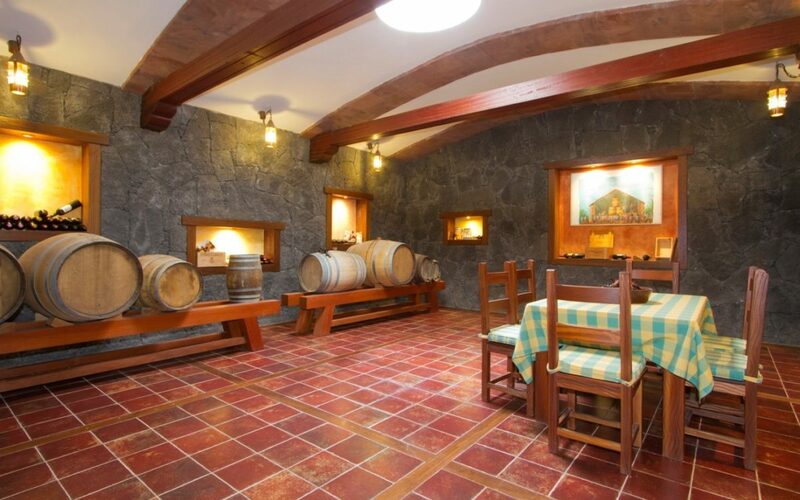 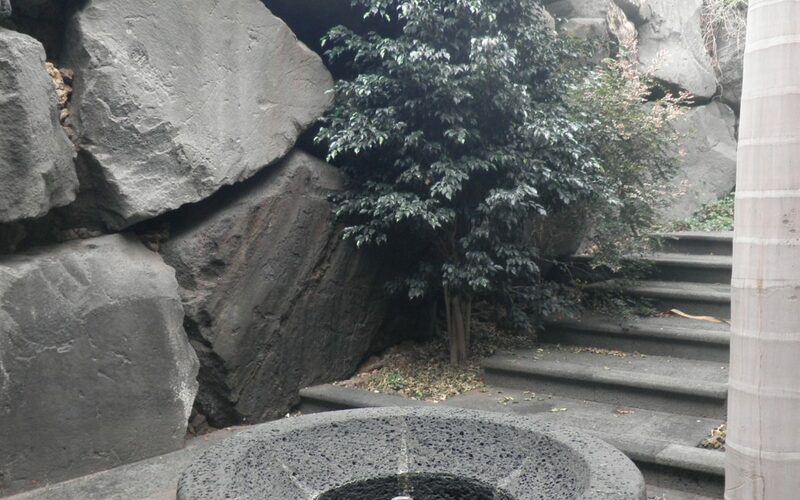 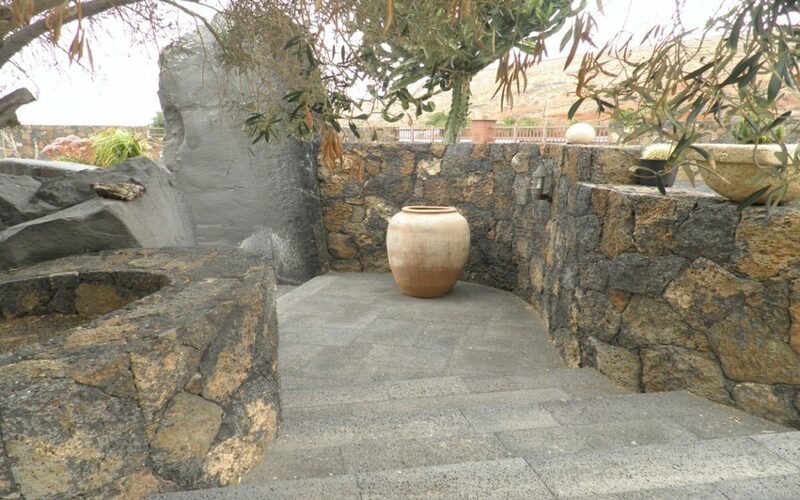 One of the strong points is an underground cellar, in which to relax, with a good glass of wine; built with large stones superimposed on each other, up to 13 tons, from which emanates a cascade of natural underground water. 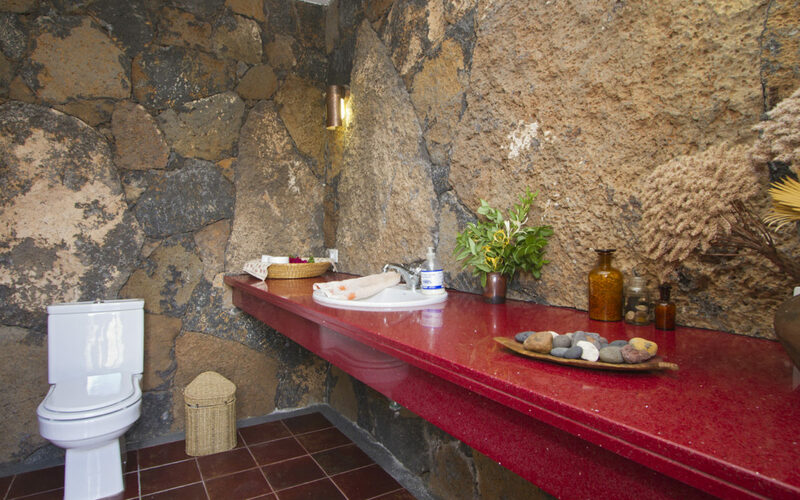 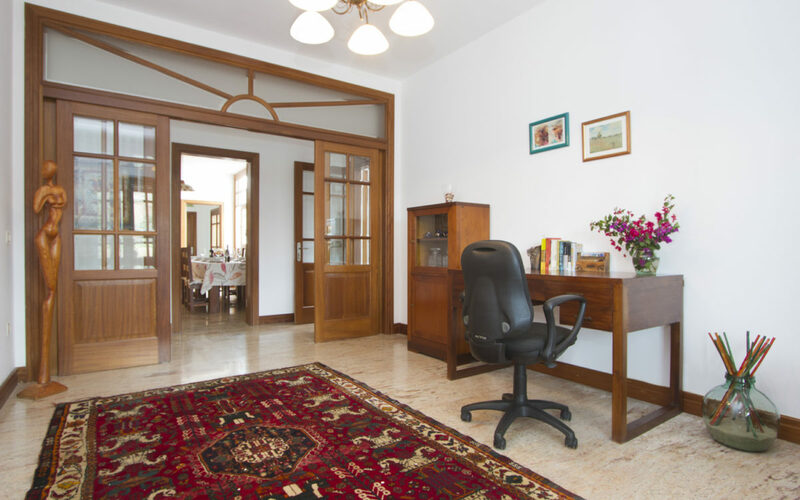 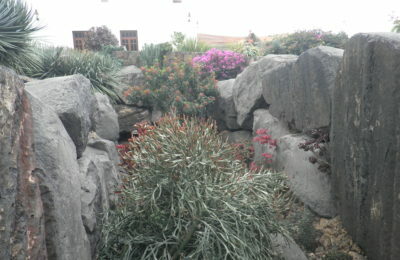 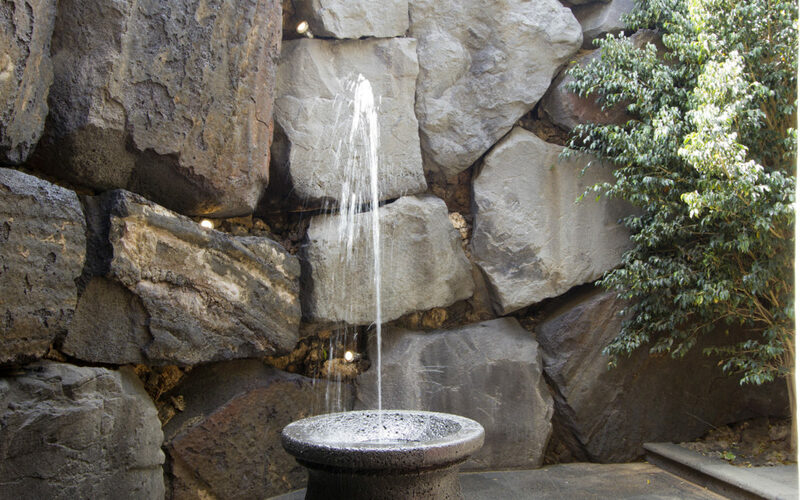 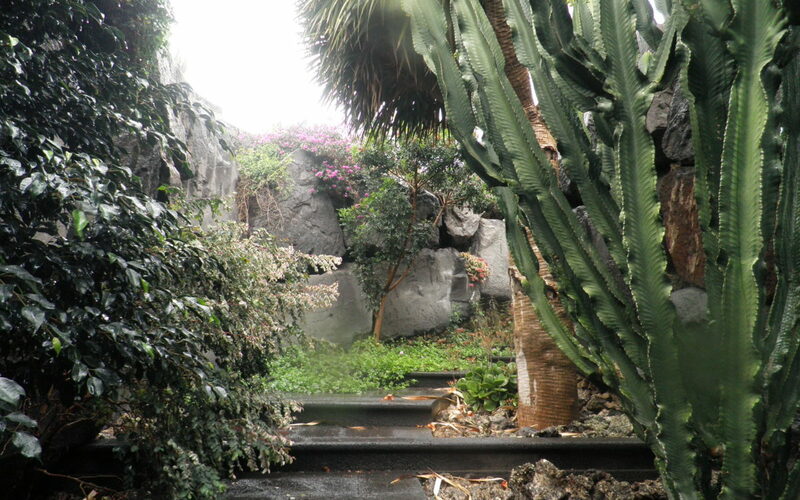 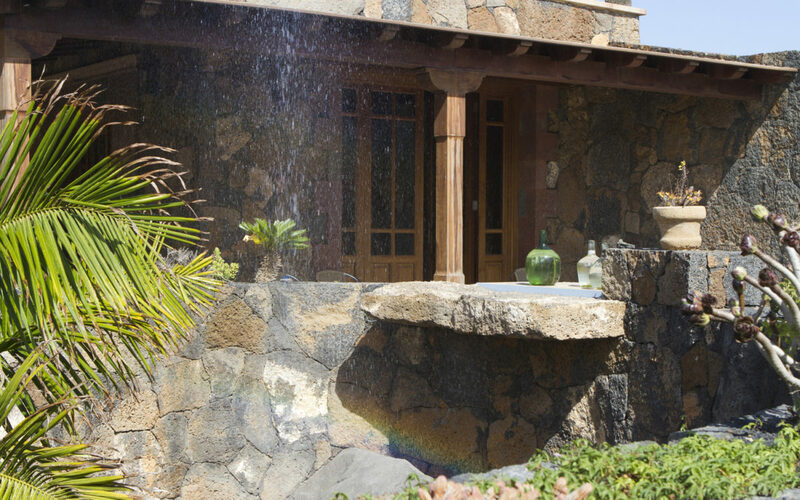 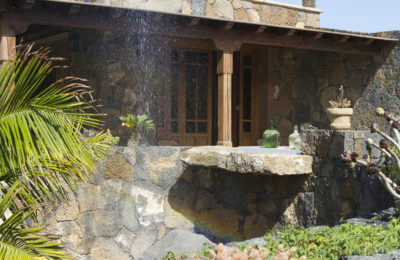 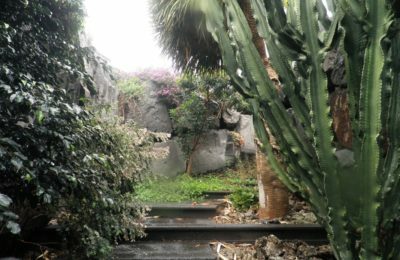 Throughout the house is used this natural water rich in minerals, hence the plants are the main inhabitants of the house, giving it life, color and joy. 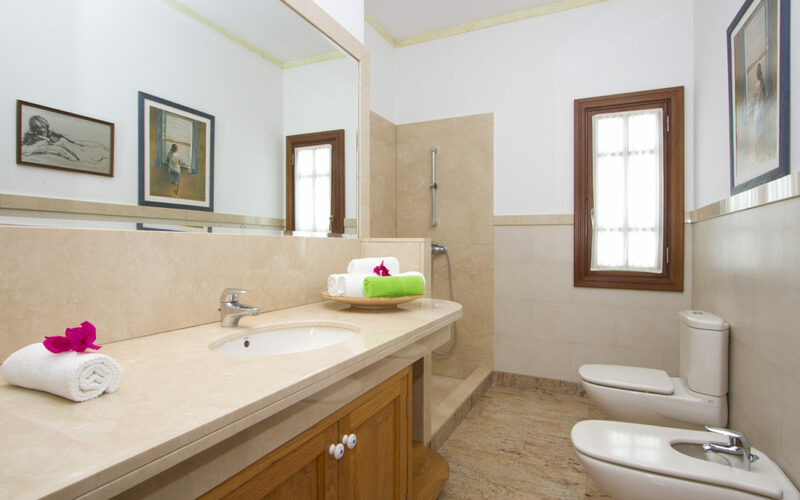 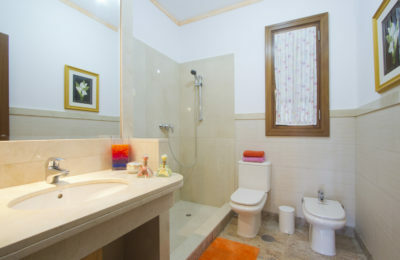 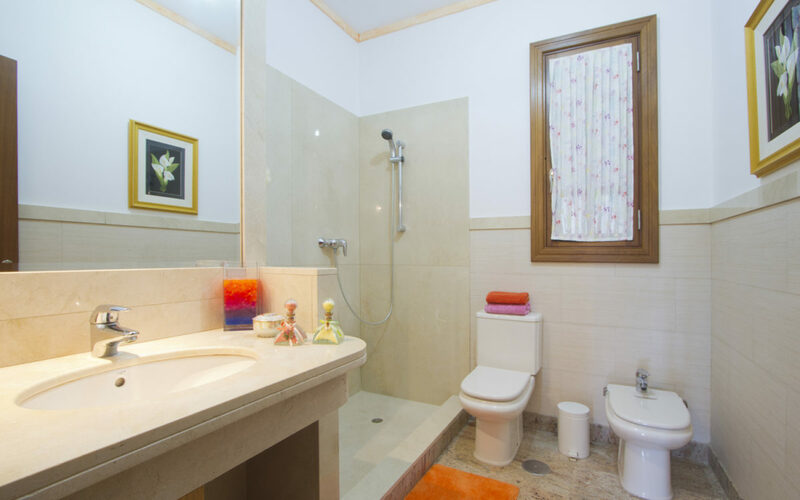 It is also one of the identifying values ​​of the house, since this water is used for showers, that is why our skin, and our body in general appreciate taking a shower or relaxing bath, nothing to do with the commercial water that is usually used in the other homes. 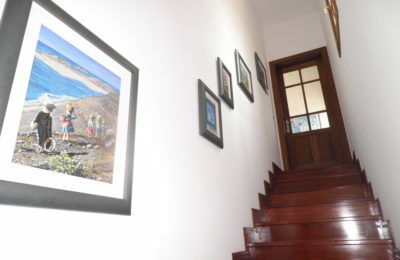 to carry out activities linked to the environment, such as walking, cycling, hiking, etc. 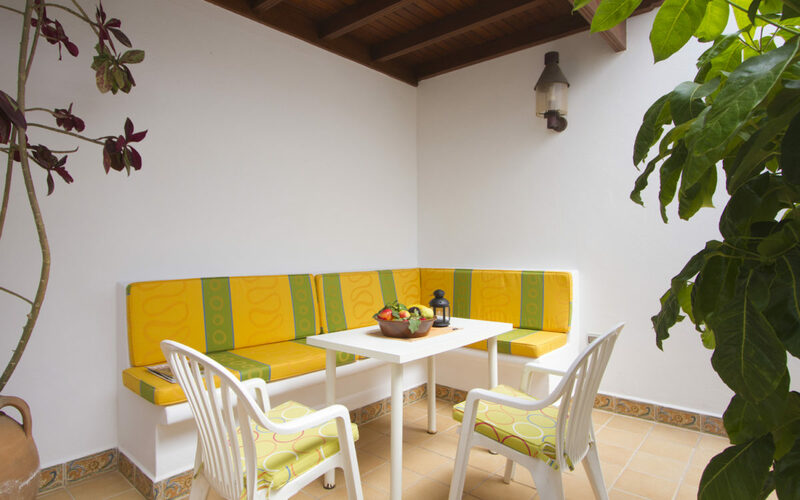 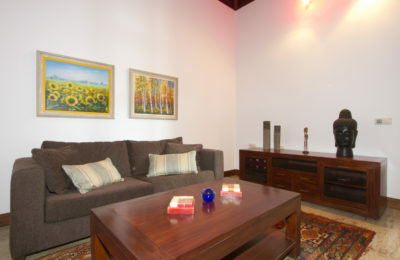 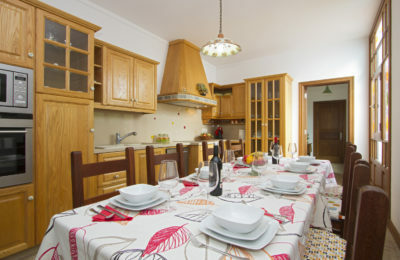 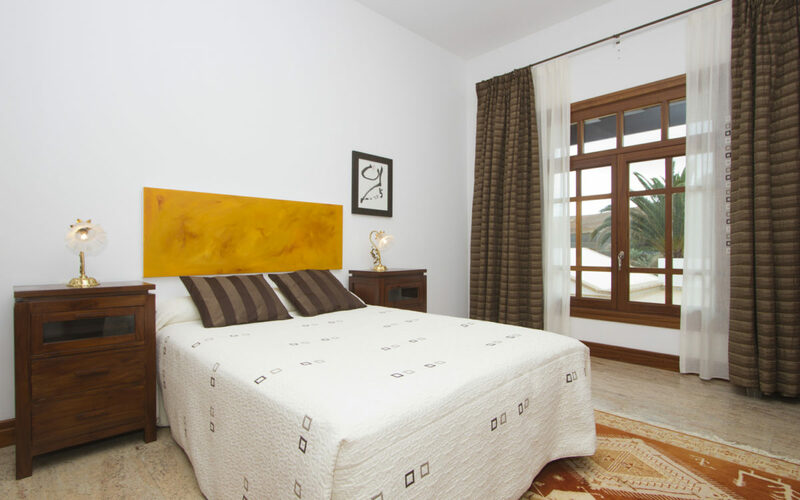 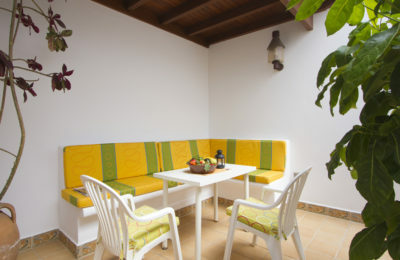 Easily accessible, it is located only 21 km from the airport, and 8 km from the main beaches of the island.